Last week, the Museum of Science and Industry, Chicago (MSI) unveiled its latest exhibit, Robot Revolution. 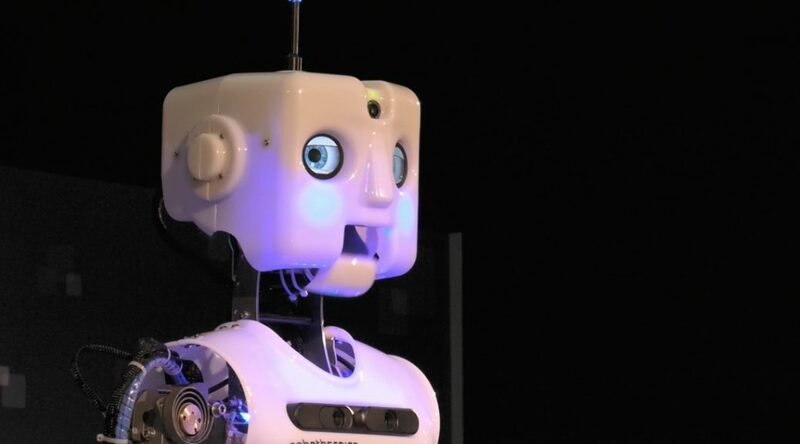 The national touring exhibit features 40 robots from around the world—including Japan, Poland, Denmark, Germany, China, Canada, South Korea and across the United States. Visitors of all ages can interact with the robots, which are divided into different aspects of robotics: cooperation, skills, smarts and location. The exhibit also aims to increase student interest and involvement in the STEM (science, technology, engineering and math) fields through hands-on interaction with the robots on display. Robot Revolution will run now through February 4, 2018.